Nottingham Trent University is once again one of the biggest climbers in a national league table focusing on student satisfaction and graduate employment. 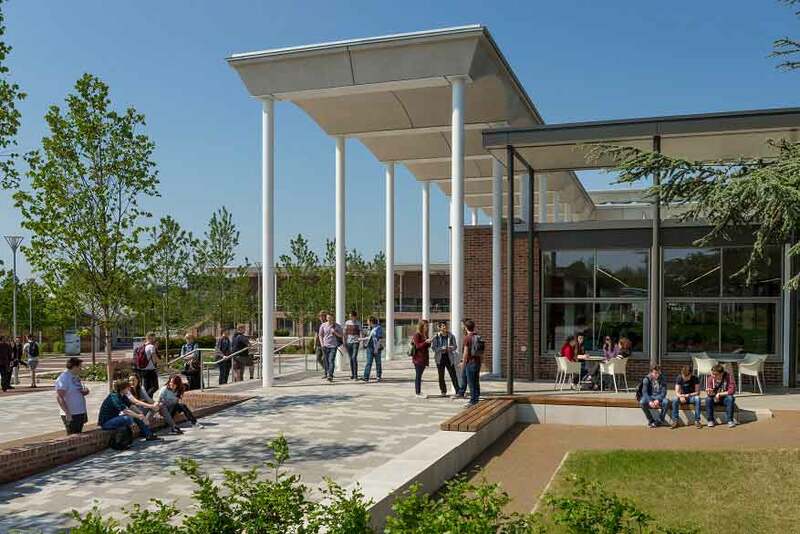 The Guardian University Guide 2019, published today (May 29), shows the University has risen to 16th place in the overall table – a jump of 18 places. This year’s success follows on from the university jumping 19 places last year, when it was placed 34th. 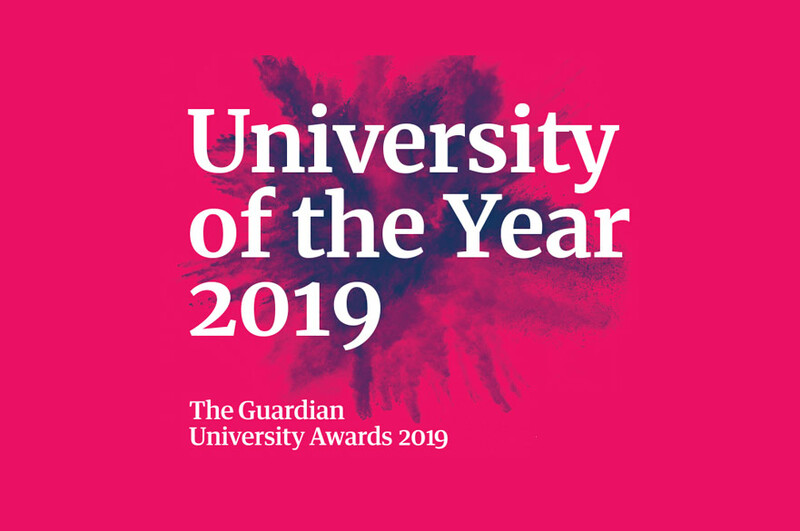 This follows a string of successes for the University in the past academic year, when it was named as University of the Year 2017 at the Times Higher Education Awards and Modern University of the Year in the Times and Sunday Times Good University Guide 2018. It was also awarded the highest gold rating in the Government’s Teaching Excellence Framework for its outstanding teaching and learning. 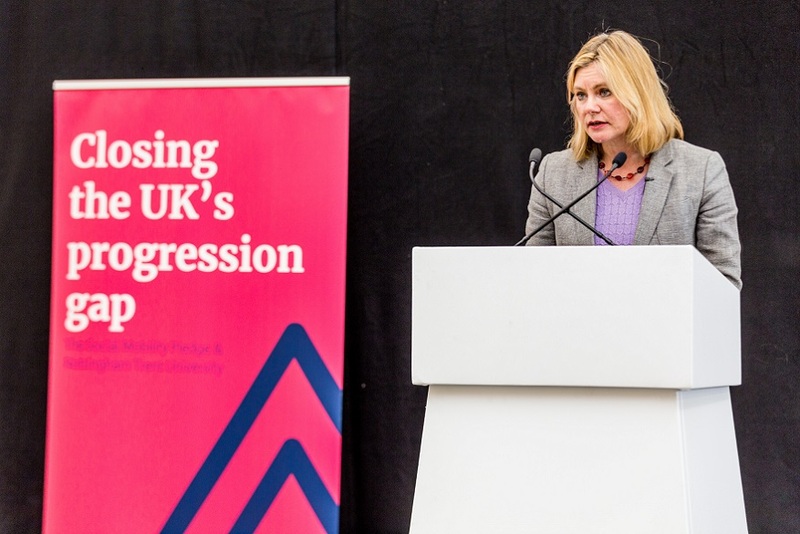 Professor Edward Peck, Vice-Chancellor of Nottingham Trent University, said: "This continued rise in the rankings shows the benefits of implementing a strategy that focuses on being excellent in those areas that matter most to students. We are redefining what it means to be an elite university in the twenty first century".